It’s probably not what you think. 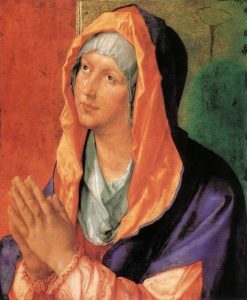 In his devotional writings on the Magnificat, Luther carefully outlines how we should and should not honor this “Most Blessed Virgin Mother.” Luther neither wants to give her false attributes or idolatrous devotion, nor does he want to depreciate “her unique place in the whole of mankind, among which she has no equal” as the Mother of God. The Lutheran Confessions (Article XXI of the Augsburg Confession and Apology) support Luther in giving a threefold outline for how Christians may appropriately give honor to Mary and all other saints. Additionally, how Christians speak about her reflects what the Church believes about Christ’s nature and His disposition towards His creation. In response, many Protestants go to the opposite extreme and throw the proverbial baby out with the bathwater, refusing to give any honor to Mary because it could be seen as idolatry. This is somewhat misguided and seems more often motivated by self-righteousness than a true conflict with Scripture, the Confessions, and even the Church Fathers and Mothers. It has led to an unfortunate and troubling practice among many Protestants and Lutherans, not only with regard to Mary and the saints, but also in other areas of Christian practice. If something merely looks or sounds “too Catholic” in personal piety or corporate worship, then it is discarded as if we do not both possess the same gifts that Christ has bestowed upon His Church. Rather than enjoying the richness these things have contributed to the worship and devotional life of Christians for millennia, many choose to go without, guided instead by their own sense of piety. As a good teacher, Luther does not use these titles to give her honor without reason. He knows there is something of great value to be learned from them. 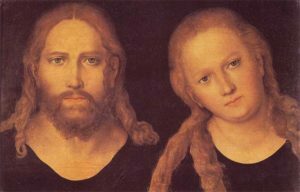 As Article XXI of the Apology declares, by honoring the saints Christians are “taught to give thanks to God, to be strengthened in faith and encouraged to imitate the faith and virtues of them.” How we speak of Mary and the work of God in her is also a confession of what we believe about Christ and His work in us. By saying that Mary is the Mother of God, Christians confesses that Christ is both God and Man, two natures united in one person. In Mary we see God choosing to place Himself inside her womb and are reminded that He also chooses to place Himself inside of us through His Word and Sacraments. 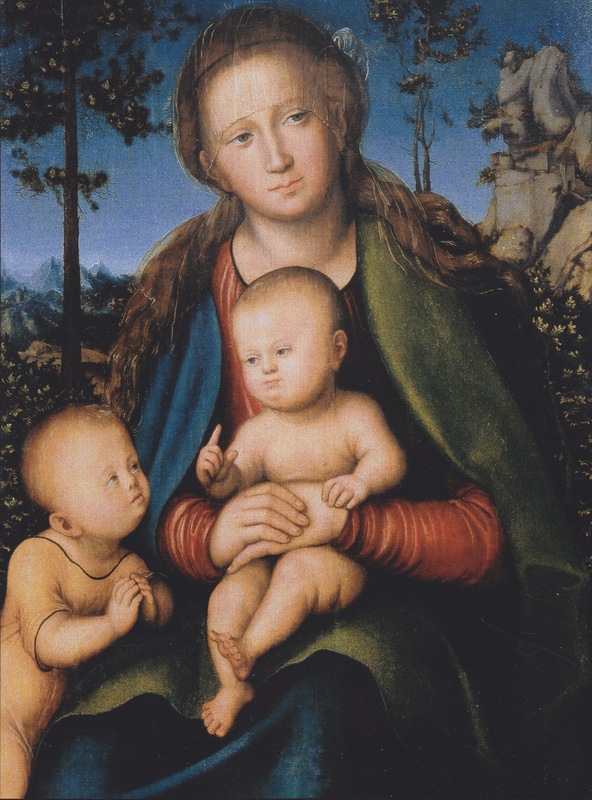 Furthermore, in Mary’s lowliness and humility, we see the Lord’s grace and hand of mercy towards us lowly sinners, as St. Paul says, “God chose what is foolish in the world to shame the wise; God chose what is weak in the world to shame the strong.” Christians are encouraged that even in our poor, despised and lowly state, God chooses to bestow his grace and favor upon us, like Mary, by working His mighty deeds in us. Deaconess Betsy Karkan serves at Concordia Univeristy-Chicago.